A multimedia-on-demand system provides real-time playback of multimedia data transferred over UDP on IP is presented. 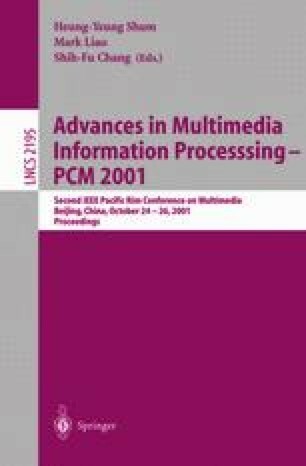 Data buffer is allocated to overcome multimedia dropout problem. A flow control system is presented which constantly maintains the buffers at or near maximum capacity. Rate adaptation is employed which results in an overall improvement of the quality of the multimedia playback. Analytic analysis of the buffer design problem is presented to minimize startup delay and media quality fluctuation. Other system maintenance protocol is incorporated to minimize the effect of packet lost and nonuniform arrival. Simulation results are presented to demonstrate the efficiency of the developed system.